All-Star Tuesday was finally here, and it would be an early morning for me while my sister was off having emergency surgery. She said I should go to the game and try to get her something while I was there. This sadly meant I would be flying solo for this day… but I still pressed on and used my free pass for Fan Fest to check out some of the items that I loved, as well as some other areas I felt that I didn’t explore enough. To me, this felt like a free pass. Since I still had an extra Fan Fest ticket that would have otherwise gone to waste, I decided to give it away to a very kind Rockies fan visiting from Colorado. That little act really made his day, and I was glad to provide some joy in a fellow baseball fan’s life. Maybe this would be good karma for the rest of the day? 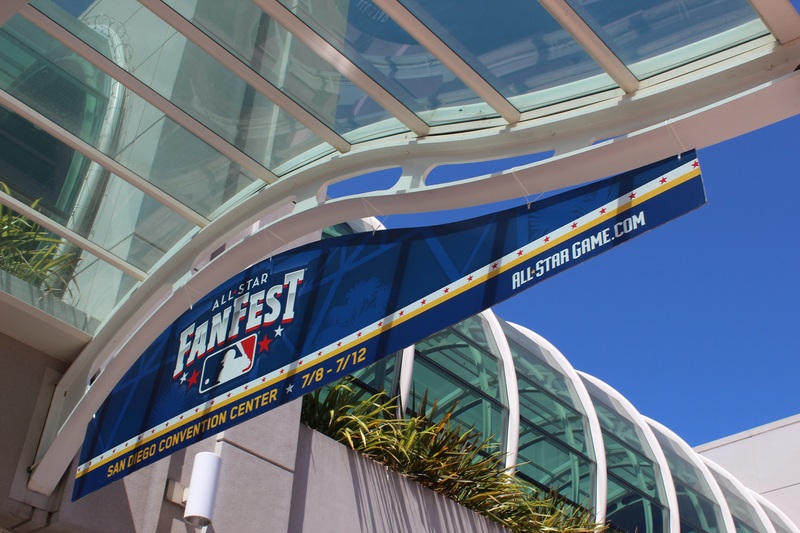 …but for now, this post will cover the bases for the All-Star Fan Fest at the San Diego Convention Center. My sister and I decided to drive down very early on Friday morning so we could try and see EVERYTHING that this great festival has to offer. At the end of the day, we had walked about 10 miles and were quite tired… was it worth it? Oh, hello there! I bet you’re wondering what’s next after that last post from Saint Louis. While I’m still catching up on previous posts, I thought I would write a quick note before one of the biggest events of the year. First, I would like to thank all the readers out there who have followed along with this blog. Thanks for joining me on my travels and making the last two years very memorable. 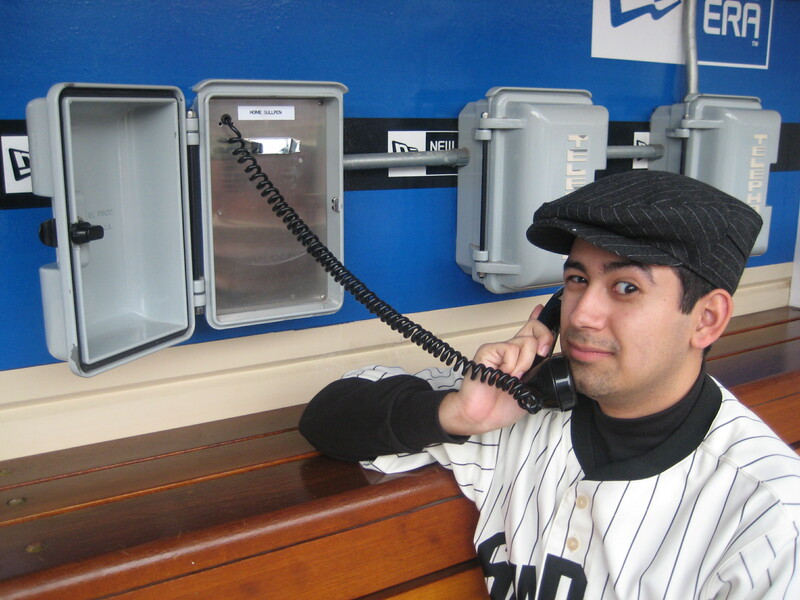 Because of this blog, I have met so many fellow baseball fans, and even a few fellow bloggers from MLBlogs! I hope to meet many more of you this weekend because…. 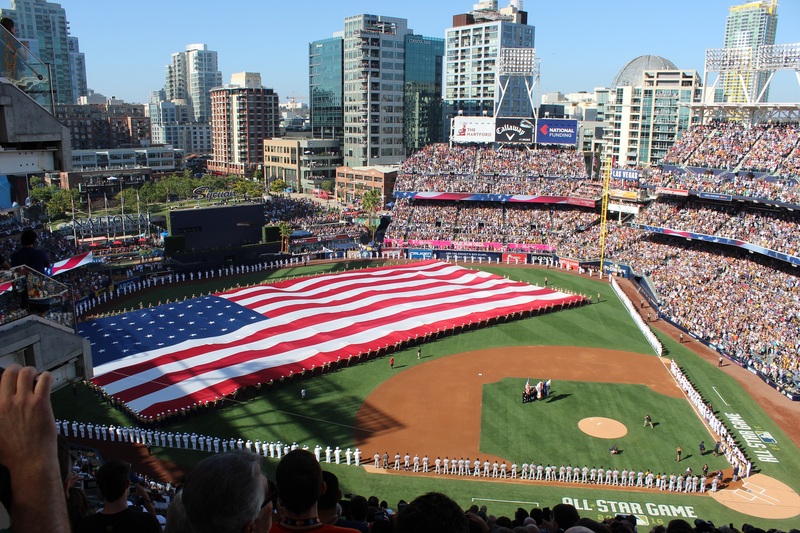 …it’s All-Star Week in San Diego, California! 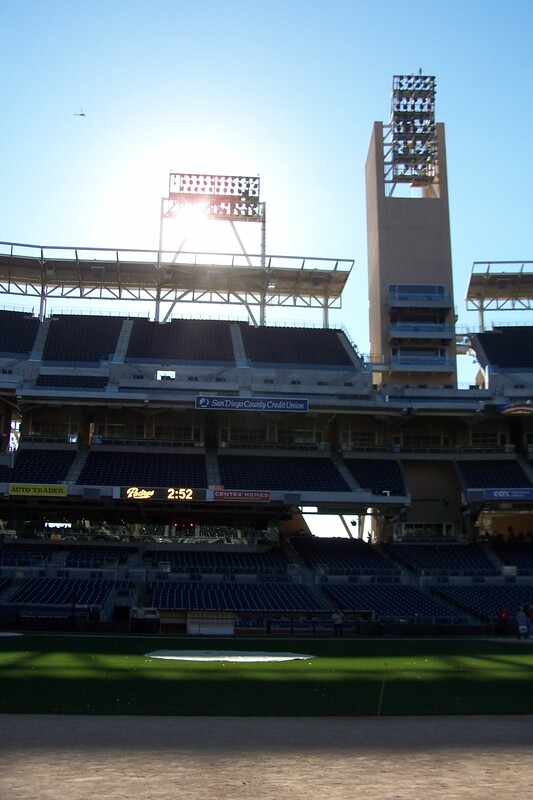 That’s right, just down the I-15 freeway for me, the Summer Classic is about to take place inside the beautiful Petco Park in downtown San Diego for the first time in that stadium’s history. There has been quite a bit of hype as the All-Star rosters had just been announced. With a bevy of Chicago Cubs and Boston Red Sox players on both rosters, it should still be a very enjoyable time there as plenty of talented players got the call to play in the All-Star Game. I’d be remiss if I didn’t mention Corey Seager earning his 1st All-Star selection with the Dodgers. Not only will Seager play in the actual game, but he will take part in the Home Run Derby! My plans are to be in San Diego as much as possible throughout the weekend. 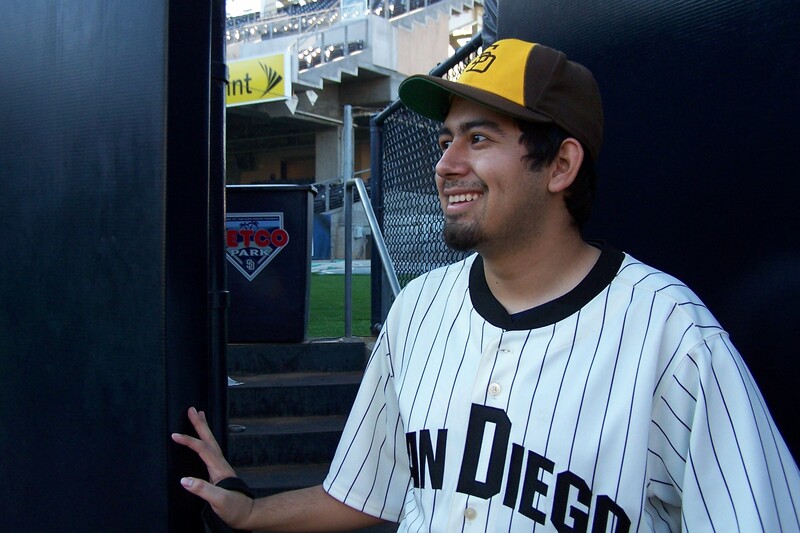 First, I will be at the MLB Fan Fest inside the San Diego Convention Center all day Friday! I very much look forward to meeting some classic players, getting a plethora of picture opportunities, and taking in as much as possible. Also, I will get to visit my buddy, S. Preston, who I will actually talk greatly about on an upcoming blog post! You guys definitely need to check out his All-Star art this weekend if you’re going to Fan Fest. 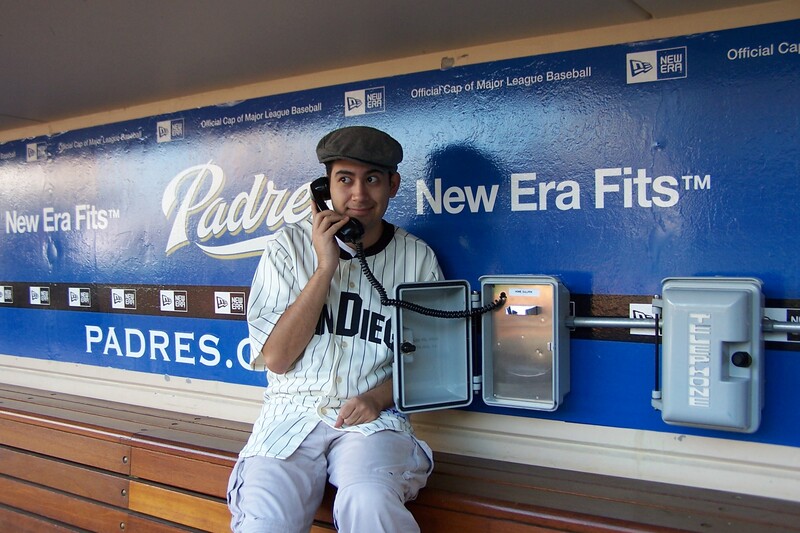 …my plan is to arrive early at Petco for the All-Star Sunday festivities. The two main events on Sunday are the Futures Game, and the Celebrity & Legends softball game. I will simply say that I got some damn good seats for that particular game and will be on field level to see the future of baseball on display. I very much look forward to that game. On Monday, I will be driving down in the early afternoon because I will actually be attending the Home Run Derby on Monday! I’m even honored just to be inside the park for this one… I am floored that my seat is behind home plate so I will get a great view of what is shaping up to be a fantastic contest. Plus, I get to root on Corey Seager! Tuesday is the giant question mark right now. I do not have any tickets for the actual All-Star Game yet. I’m still considering purchasing a ticket for that game… and I would really love to go. If anybody reading this somehow attains a spare ticket, please let me know… give me a ring! Okay, you don’t have to call me since I would never post my number here… but feel free to drop me a line on here, I do read your comments! If you are reading this and do plan on being in San Diego for the weekend, I would love to meet all of you! 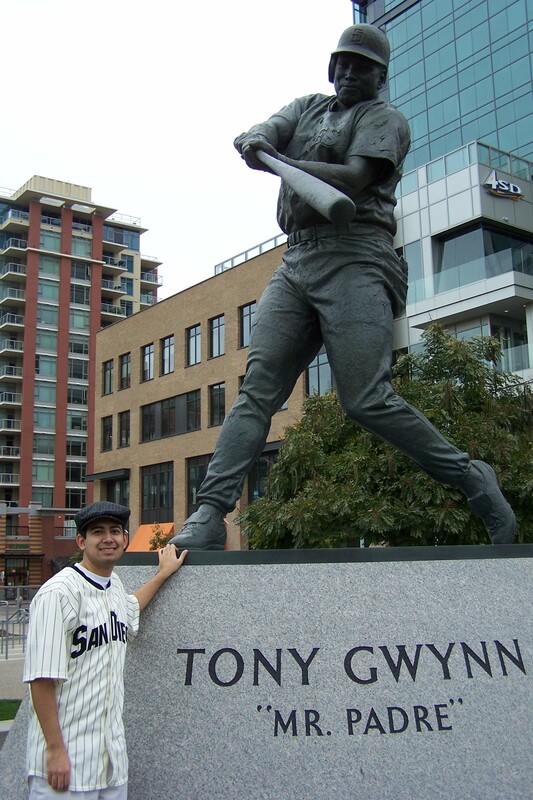 You will most likely see me going after a couple fly balls before the games, meeting some legends at the Fest, hanging out by the Tony Gwynn statue, or simply trying out some new bizarre food. You will almost certainly see me with my Wheel of Fortune bag! So, please say hello if you’re a reader or a fan. I will be blogging like a mad man all weekend about everything All-Star related, so be sure to follow along! Those posts will be shorter than my usual ballpark tour posts. As always, I will see you at the ballpark!